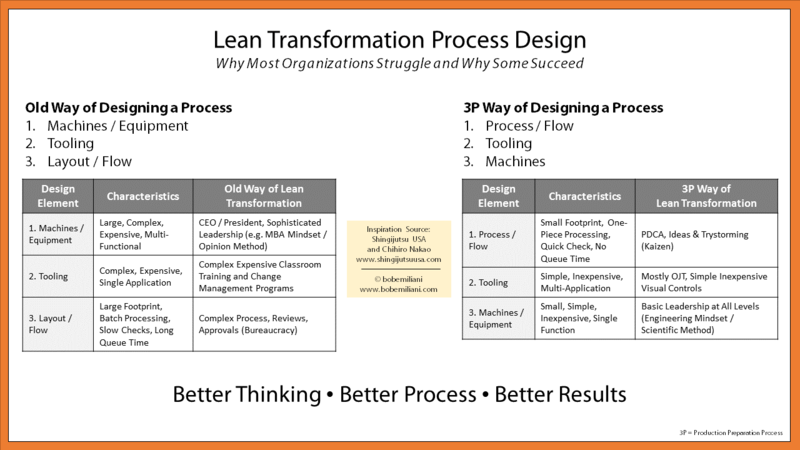 Dear Bob – Need to confirm, the numbering 1, 2, 3 is prioritize thought of process design? Thank you. Thank you Bob, I am just bought your book-Kaizen Forever.